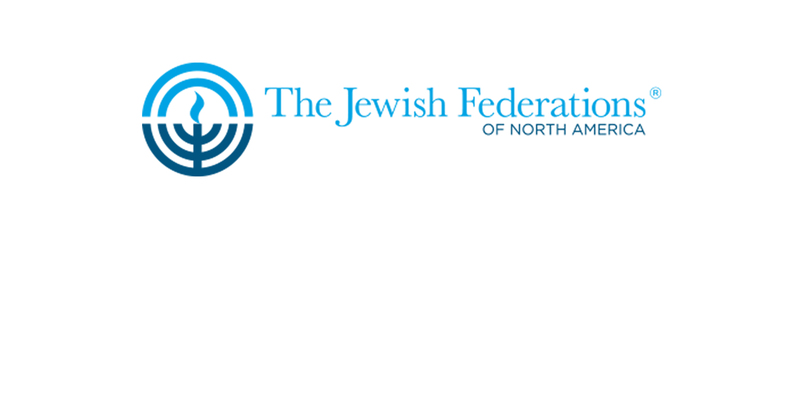 Sageview Consulting is pleased to announce the completion of our search for a new CEO and President of the Milwaukee Jewish Federation. Miryam Rosenzweig has been selected as the CEO and President of the Milwaukee Jewish Federation. Rosenzweig will assume her new role in March, 2019. Rosenzweig has been involved in the Jewish community for much of her career with leadership roles at The Educational Alliance, the Jewish Federation of North America, and NextGen Detroit. Her success as the founding director for NextGen led her to the Chief Development Officer of the Jewish Federation of Metropolitan Detroit. While in Detroit, Rosenzweig oversaw a $75 million philanthropic effort and team including the Federation’s Annual Campaign, donor advised funds and endowments. She created models of philanthropic data research that are now being used nationally. Miryam holds a Master’s degree in Social Work and BA in Art Therapy and US History both from Yeshiva University. “We, the search committee, were tasked to find a generational thinker and doer,” said Milwaukee Jewish Federation Board Chair Moshe Katz. “We hired a nationally renowned and respected firm, Sageview Consulting, and with their expertise we vetted many candidates, interviewed seven and had two visit us. Both finalists were wonderful and we are confident we found the ideal person to lead us as the central address for the Milwaukee Jewish community. Sageview Consulting is an industry leader in providing outsourced solutions for executive search services and human resources consulting. With decades of experience, a track record of success and nationwide contacts, Sageview Consulting has provided executive search services and HR consulting for Jewish non-profits for more than a decade. For more information or to contact Sageview Consulting, visit www.sageviewconsulting.com.